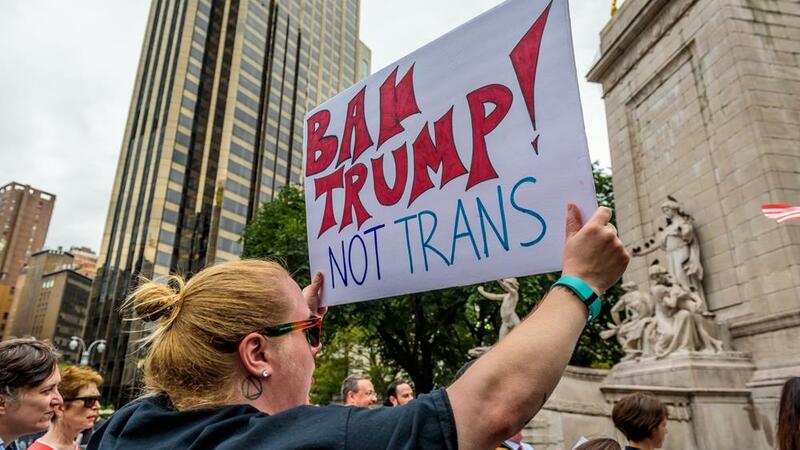 WASHINGTON, April 11 (CGTN) -- U.S. President Donald Trump's controversial ban on transgender Americans in the military comes into force on Friday following a protracted legal battle. 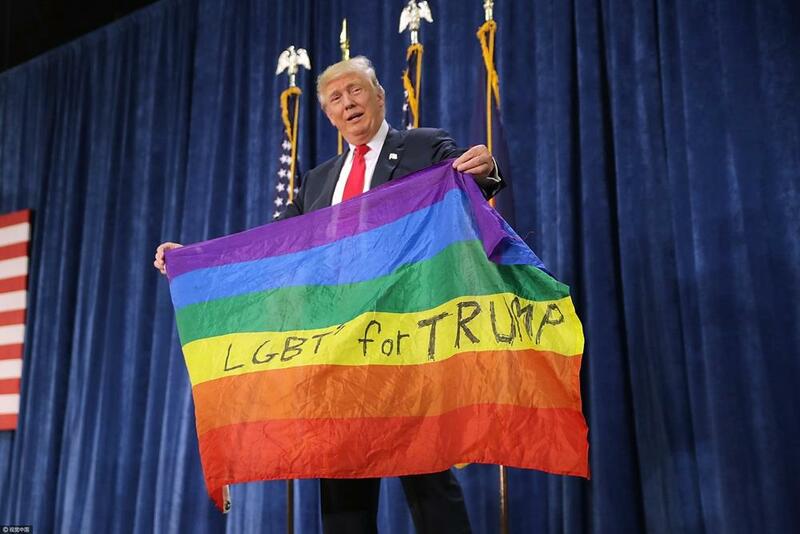 Trump's administration has insisted that there is "too great a risk to military effectiveness and lethality" to allow transgender people to serve, reversing a policy enacted under his predecessor Barack Obama. 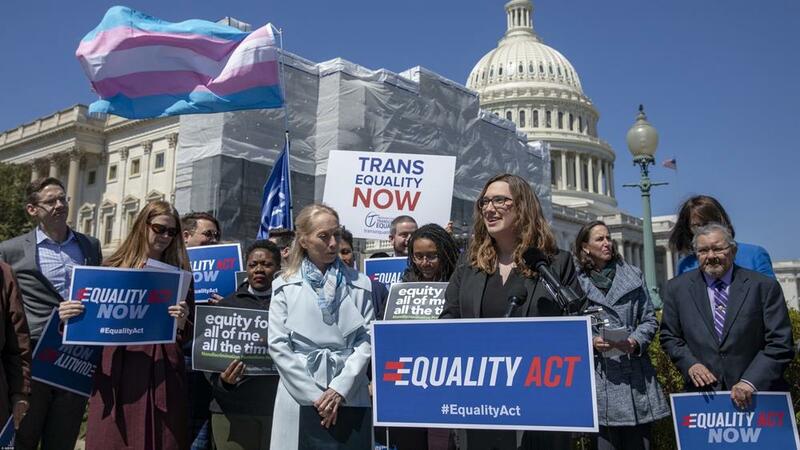 The policy, which has undergone various iterations since Trump first announced it on Twitter in July 2017, has been widely criticized by rights activists and has been repeatedly challenged in court. The U.S. Supreme Court ultimately ruled in January that the policy could take effect pending the outcome of ongoing litigation. requested gender reassignment surgery prior to Friday will be allowed to remain in the military. are currently serving in the military, out of a total of 1.3 million active-duty personnel. Of this figure, a thousand say they have undergone gender reassignment surgery or want to do so.